Explore Kenya on a 6 day safari visiting Samburu, Nakuru and Maasai Mara Safari. If you would like to book this itinerary or you would like to customise this itinerary please make an enquiry. 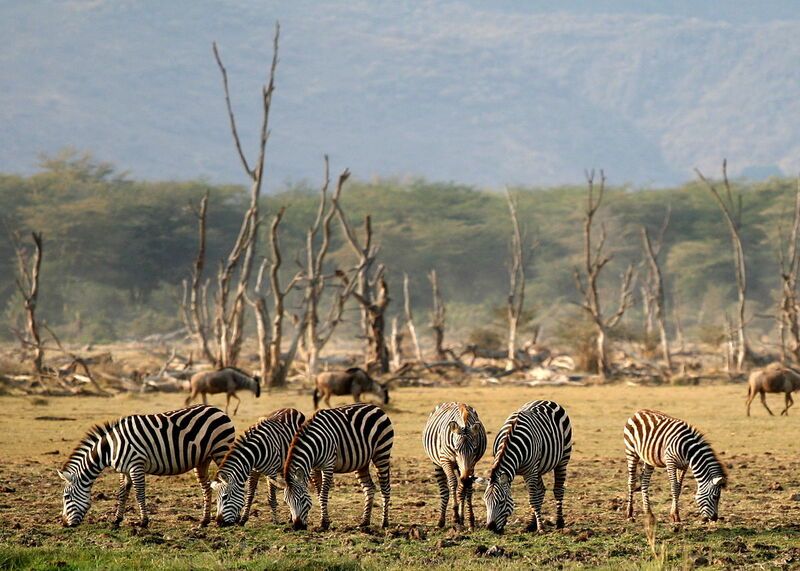 Depart Nairobi heading north to the dramatic semi-arid scrubland of the northern Frontier” Samburu National Park”. After lunch, an afternoon game drive to sight resident wildlife species like the Reticulated Giraffe, Grevy’s Zebra, Beisa Oryx and the blue-necked Somali Ostrich that are rare elsewhere in the country. Dinner and overnight will be spent at Camp/Lodge.